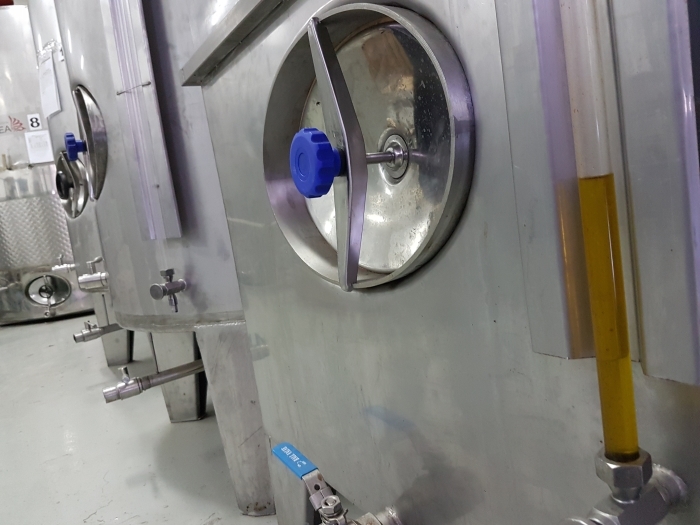 To learn more about olives and olive oil on Crete, Greece Travel Secrets visits Biolea, one of the few olive oil factories on Crete that you can tour. 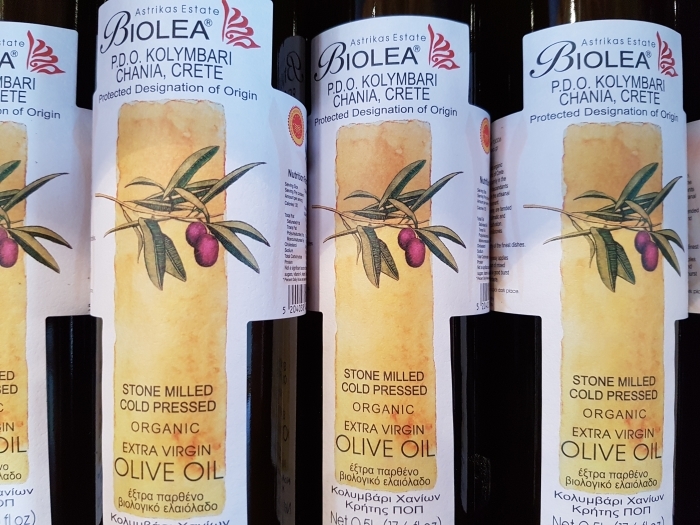 Biolea is one of the few olive oil manufacturers in Crete that you can visit. 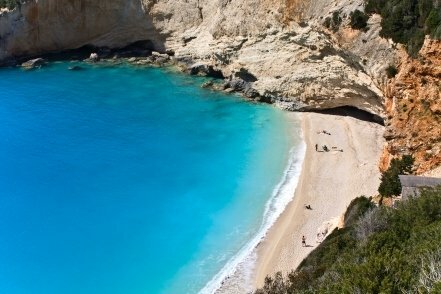 So we did, thanks to Isidoros, our tour guide from www.GoCrete.net. Outside the factory we are greeted by our Biolea factory guide, Chloe Dimitriadis. It was hard to believe it had rained so recently, as when we arrived in late September it was gloriously hot with temperatures into the low 90s (32-34C). It's not the kind of weather when you would normally do a factory tour, but this was no normal factory. Chloe welcomes us and explains that while Biolea may be a modern factory, they still use a traditional stone press to make their olive oil. 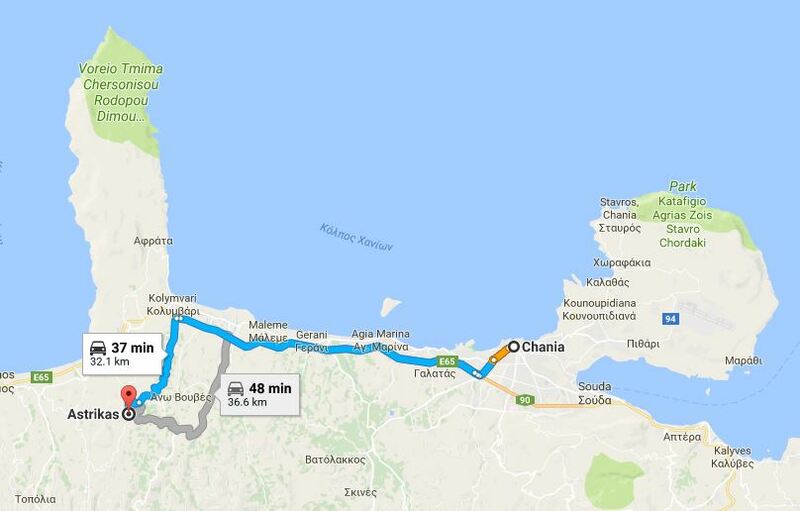 'Crete has one of the biggest concentrations of olive trees in the whole Mediterranean,' she tells us. 'We make 5% of the olive oil in the world, and Greece is 3rd in the world for olive oil production after Spain and Italy. They've been making olive oil here since Neolithic times. After this explanation of facts and figures, Chloe moves on to what everyone in the small tour group wants to know: How to make sure you get good quality olive oil when you buy. 'First look for the word virgin,' Chloe explains. 'By EU laws this is 100% pure olive oil. If it doesn't say virgin, stay away. Extra virgin is the same thing, 100% olive oil, but with lower acidity. Extra virgin isn't necessarily better than virgin. There are other factors. Chloe knows so much about olive oil because it was her father who started the factory about 25 years ago, although the family has been making olive oil in the village of Astrikas for several generations. Chloe explains that they have about 3,000 olive trees in their village, and it takes two months to harvest them. They put nets down on the ground and beat the tree branches with electronic beaters to shake the olives loose. They then get them to the factory as fast as they can, for the ultimate freshness. She then leads us inside the factory where we see the modern-looking machine that presses the olives, with three large stone presses inside it. The machine works in the traditional way, but eliminates the need to have donkeys trudging around to turn the stones. One of the hardest things, Chloe tells us, is keeping everything clean. Another tip Chloe passes on to us is to store olive oil either in dark glass or a tin, and to avoid plastic bottles. 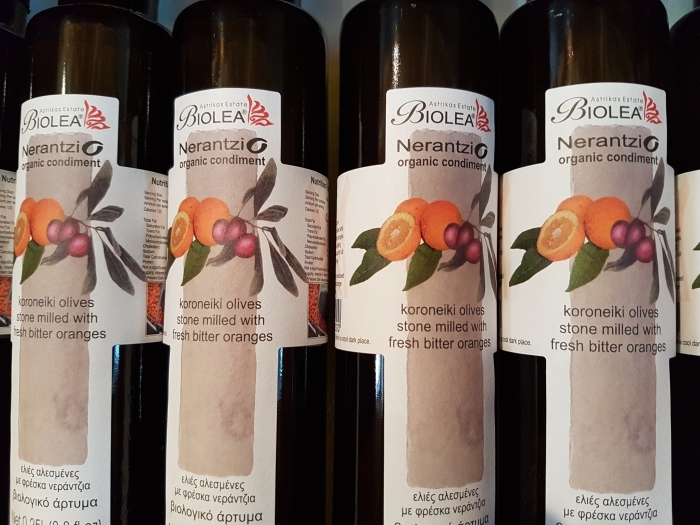 As well as producing their natural stone-milled cold-pressed estate olive oil, Biolea also makes two flavoured olive oils, lemonio and nerantzio. These are done by throwing in the peel from lemons or bitter oranges when they mill the olives. At the tasting we do after the tour, both the lemon and the orange olive oil are huge hits. They're tangy and aromatic, and everyone wants to buy at least one bottle of each. The company produces about 20,000 litres of olive oil a year, and the production sells out by about March. They could make more but, like many of the food and wine makers we met on Crete, they go for quality over quantity. They use all their own olives, and only buy any in if they have a bad harvest. Even then, they will only buy organic olives from farmers who they are sure know what they're doing. 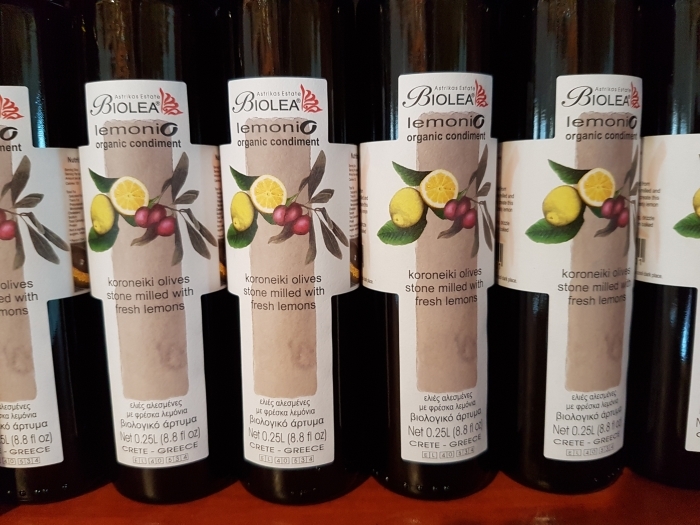 Biolea exports 70-80% of its own production, so if you're not lucky enough to visit the factory in its idyllic setting surrounded by olive trees and mountains, in Astrikas, west of Chania, where can you buy their organic olive oil? 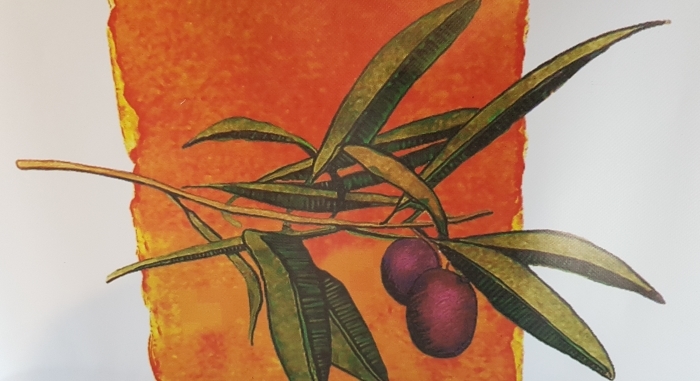 For details of the free tours of the Biolea olive oil factory, see the Biolea website.